Zi Mag is highly bioavailable magnesium to support energy metabolism. Zi Mag may assist in reducing tiredness and fatigue due to inadequate dietary intake. Magnesium is also necessary for muscle function and helps to maintain normal brain function. Zi Mag may aid or assist in the prevention and relief of muscular cramps and spasms. Zi Mag may assist in the maintenance of normal blood pressure in healthy individuals. 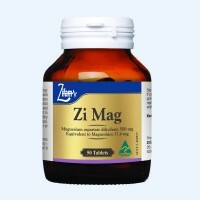 Zi Mag may also help relieve nervous tension, stress and mild anxiety. 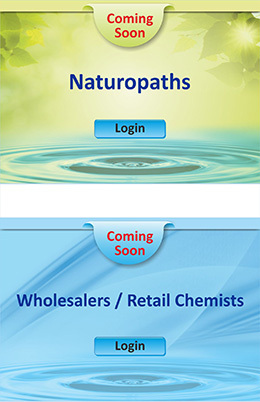 Zi Mag may help in the prevention or treatment of magnesium deficiency.